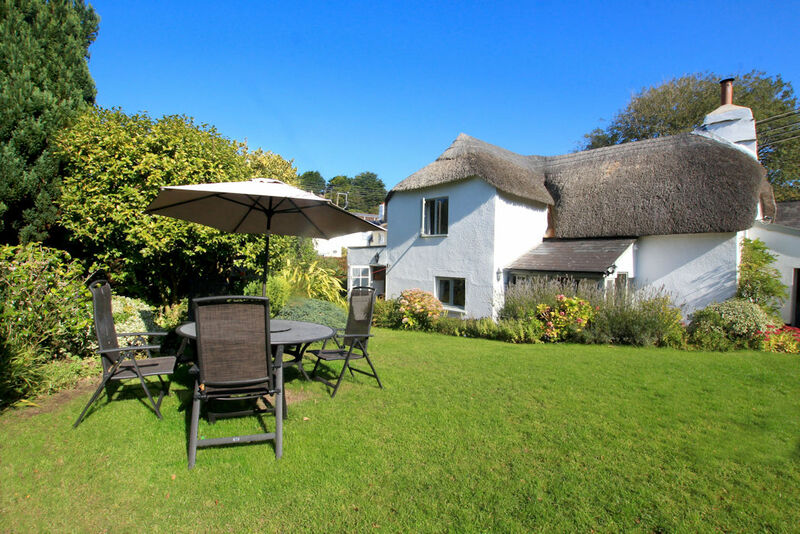 Perrymans Cottage in Georgeham is a quaint thatched cottage in the heart of a truly beautiful village that sleeps 8 people in 4 attractive bedrooms. 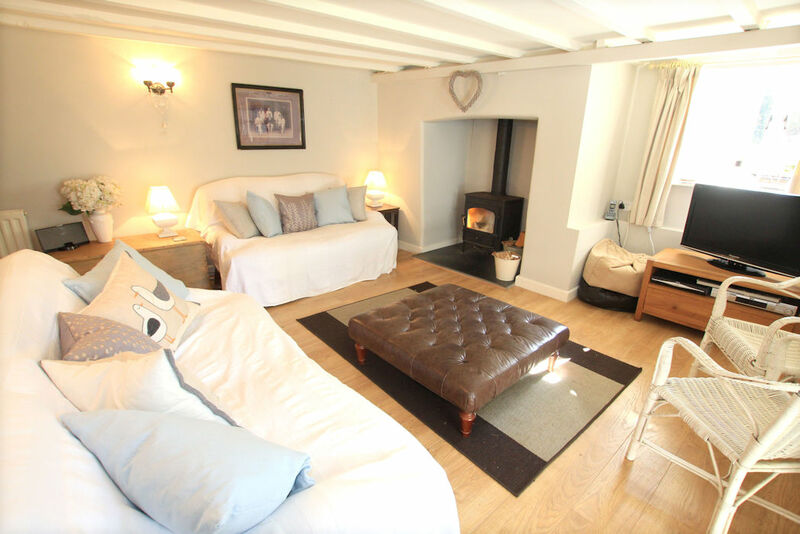 It’s the absolute perfect arrangement of old and new with the luxury of a roaring log fire, old stone walls and beamed ceilings creating a comforting and welcoming feel. 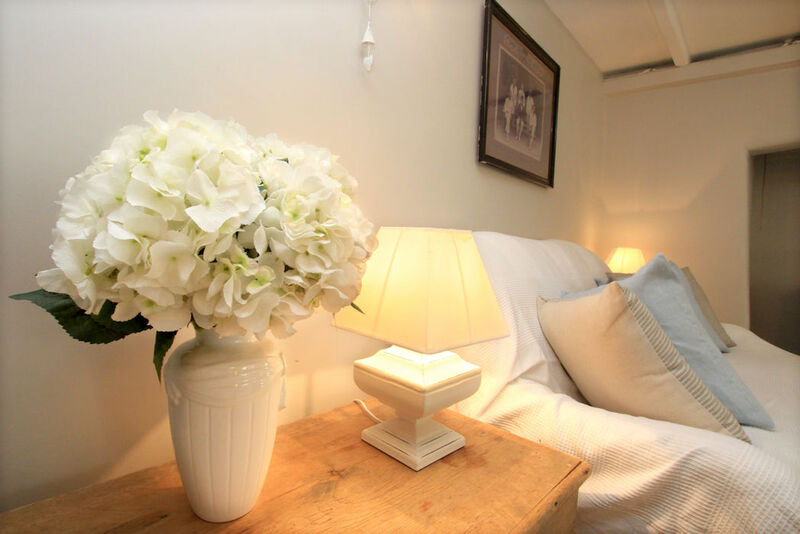 Perrymans Cottage has the added advantage of being pet friendly too! The fantastic combination of these older features mixed with the contemporary décor, lifts the house into the modern day and makes it the ultimate getaway property for a picture perfect break. 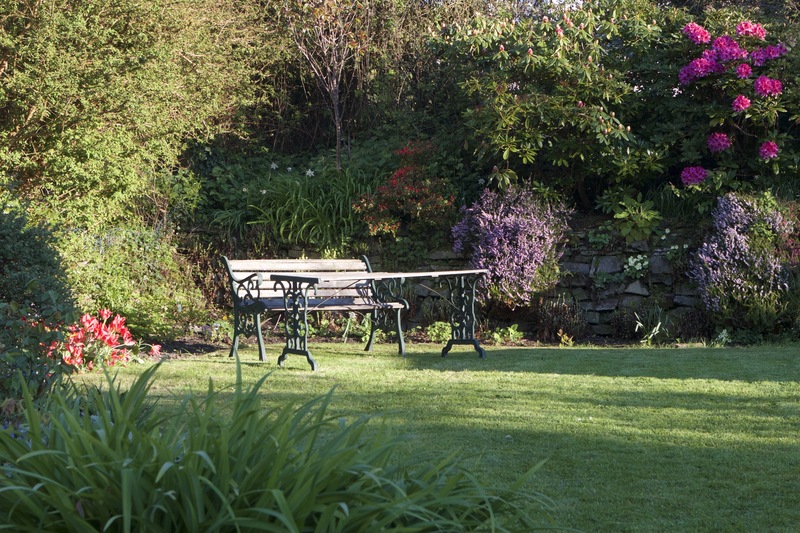 Outside you will find a stunning English cottage garden with wide herbaceous borders, lawns, shady trees and an area for BBQs- a fabulous outdoor space for entertaining or simply enjoying a quiet evening or two with your loved ones. 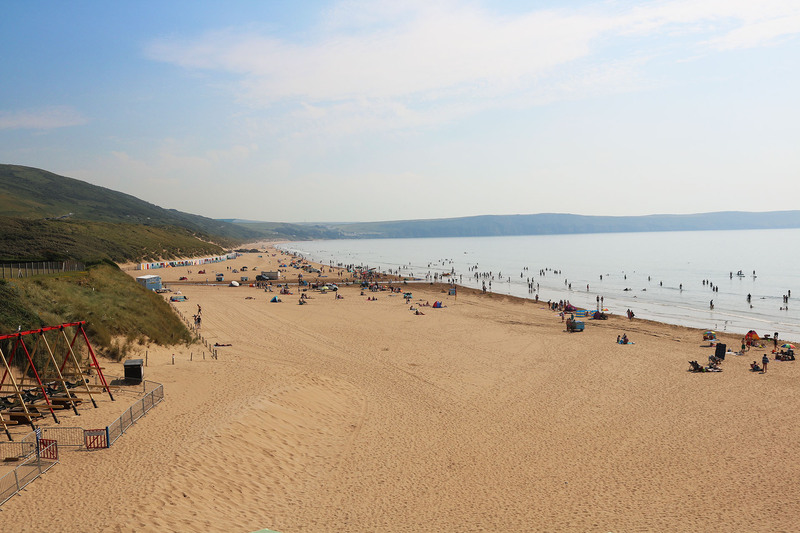 You can walk across the fields the award-winning beach at Putsborough and the renowned surf beach at Croyde is only a short walk away. The village itself is very picturesque with great amenities. 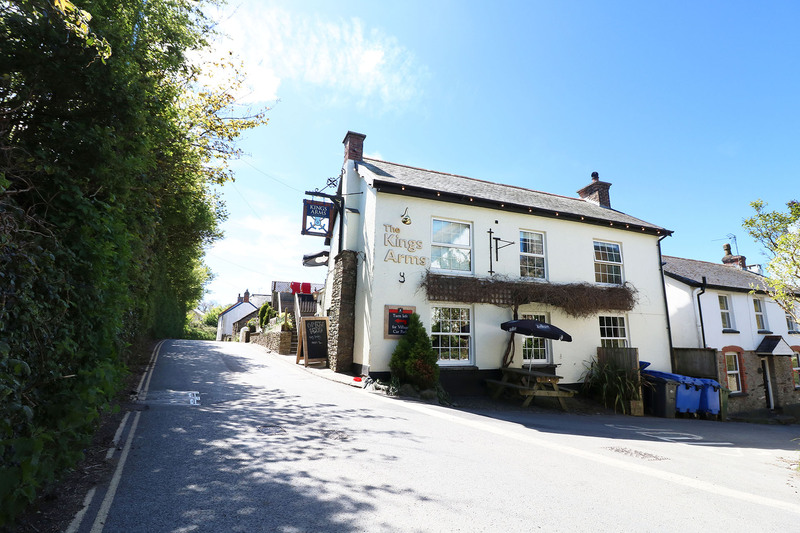 There are two excellent pubs, a shop, church and numerous walks connecting onto the South West Coastal Path- these come hand in hand with breathtaking scenery and coastal views that will stay with you forever. 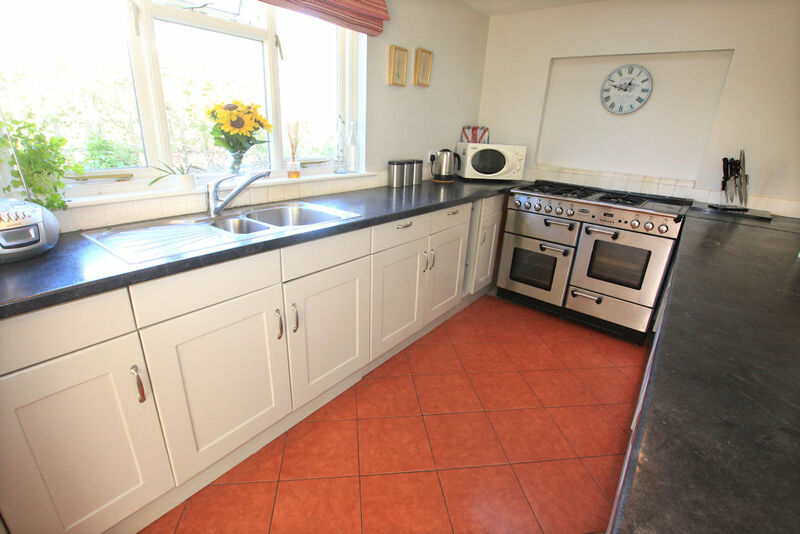 The kitchen is a perfect space for whisking up some culinary delights on the gorgeous range cooker and is decorated in a light and bright style that is sure to make you feel fresh in the morning. 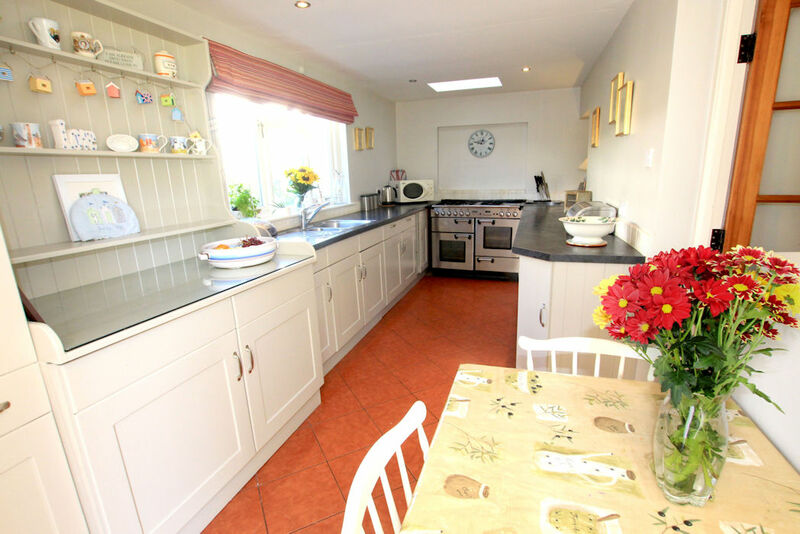 With ample room for some creative cooking and all the modern conveniences you could wish for, this delightful area of the house is sure to tick all the boxes. There is a small table and chairs here, however the property is fortunate enough to have a separate dining room that will more than comfortably seat every member of your holiday party; there is also a child's highchair available for those littler guests. This means that you can enjoy some quality time together and discuss the fun and adventures of your holiday to North Devon. 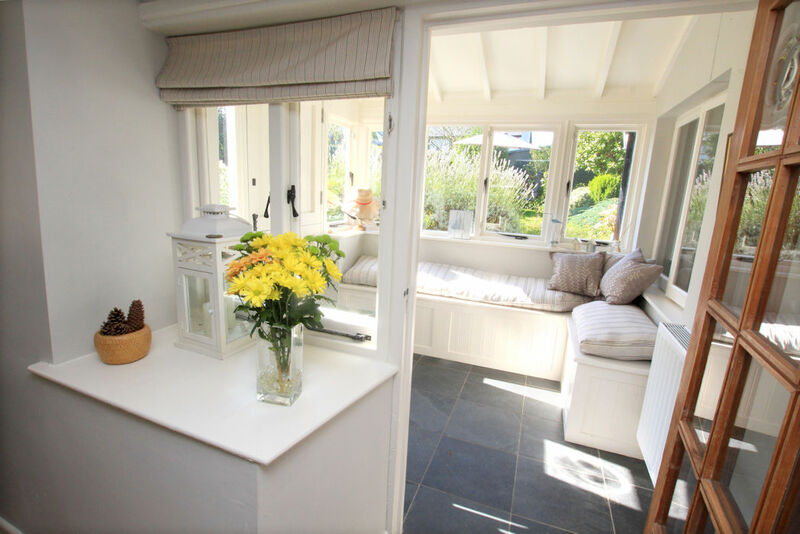 In addition to the kitchen and dining room you will also discover that there is a small utility room that provides you with somewhere to store your bikes/wetsuits, should you wish to bring them with you to experience our fabulous coastal adventure sports. The freezer and tumbler dryer can also be found in the utility. 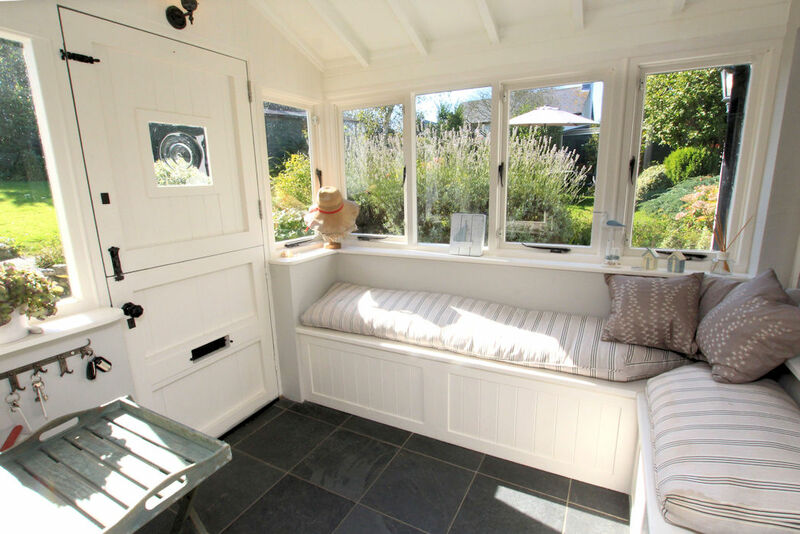 A small sun room to the front of the property has some pretty views of the garden and offers you the chance to experience a good book or afternoon snooze in peace and quiet-bliss! Leading on from the dining room you will find a gorgeous living room that has satellite television and a wonderfully calming atmosphere for guests to enjoy at their leisure. 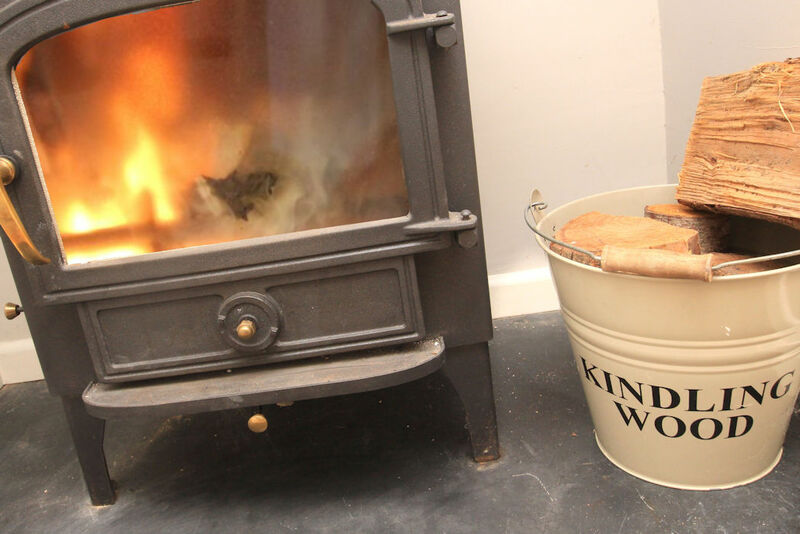 The addition of a charming log burner adds some great character and assures to keep you toasty and warm when the nights get a little chilly outside! A basket of logs will be supplied for you to use during your stay, with plenty of extra available to buy locally should you run out. 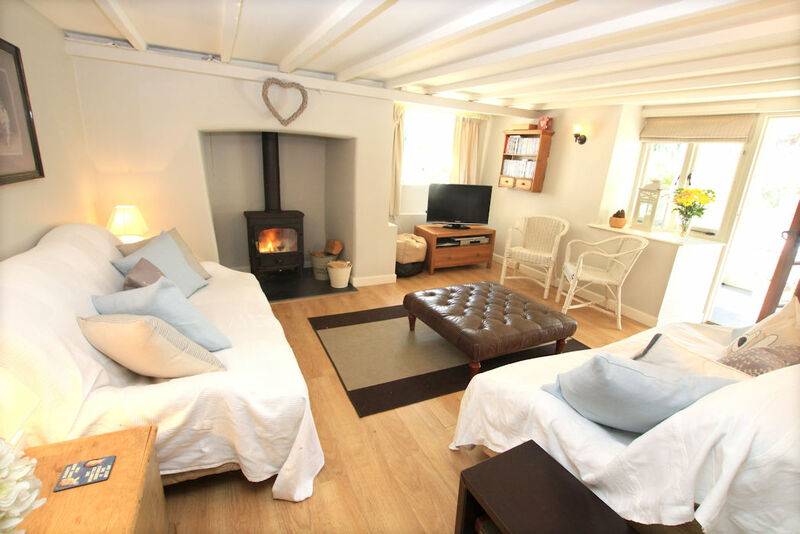 There is comfortable seating for all and we guarantee you will relish the opportunity to spend some reflective time in front on the roaring fire, knowing you are experiencing a little taste of luxury in the heart of a magnificent coastal location. In addition to the television there is also free Wi-Fi available and a land line telephone that can receive incoming calls. 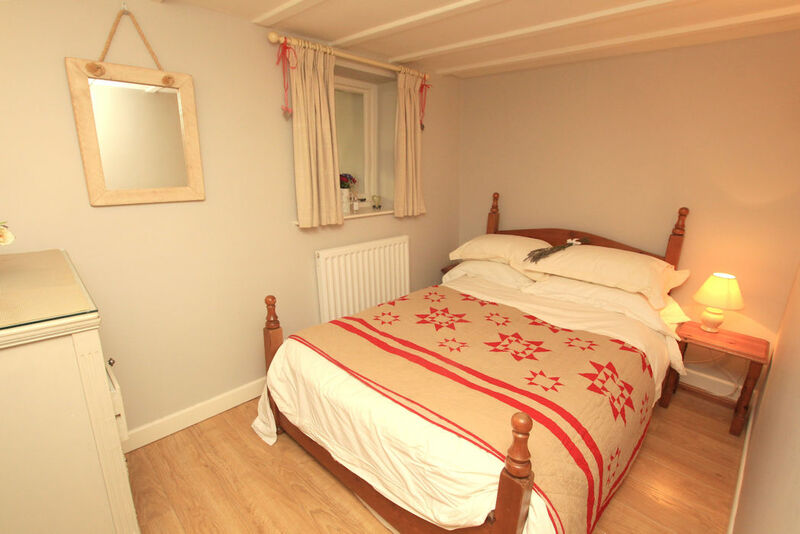 Also on the ground floor you will find a lovely bathroom and a small double bed with appealing décor. 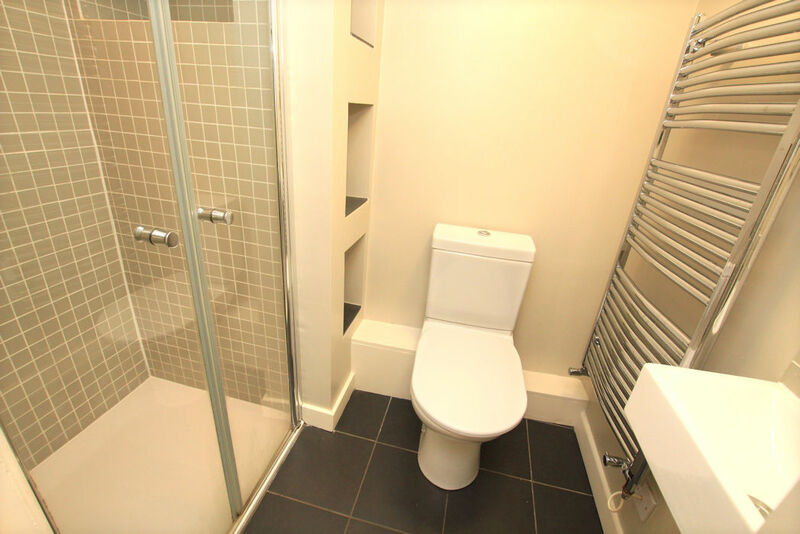 These ground floor facilities are a great advantage for elderly guests as they provide easy access and a stress free resolution to tackling the stairs! 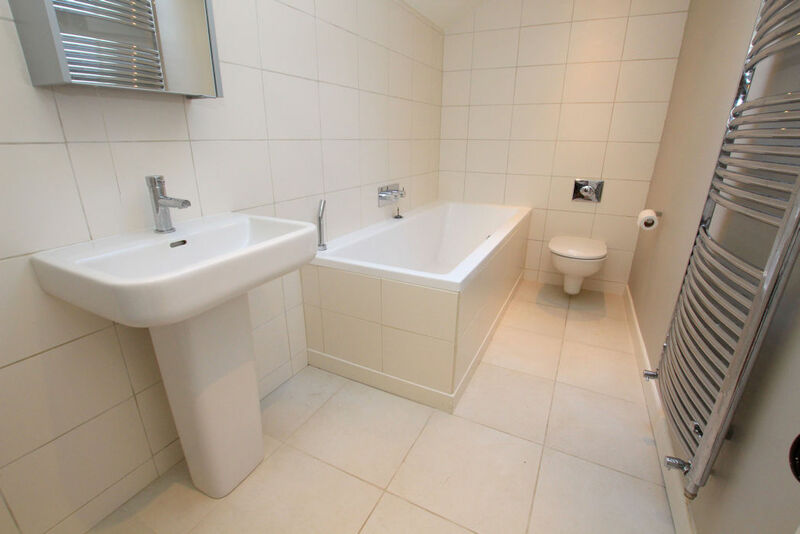 There is also a contemporary shower room on the first floor which provides additional conveniences for visitors, with a twin head shower, wash basin and toilet. 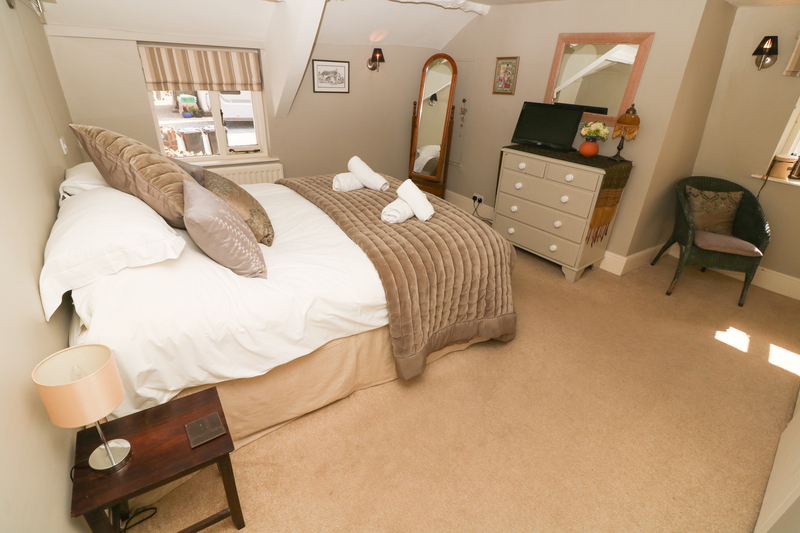 On the first floor you will find the three bedrooms, all of which are tastefully decorated and incredibly inviting, ensuring you get a restful night's sleep ahead of your busy days out and about. Bedroom one provides a sumptuous king sized bed with built in cupboards and a pretty garden view to look out upon during the spectacular morning sunrise. 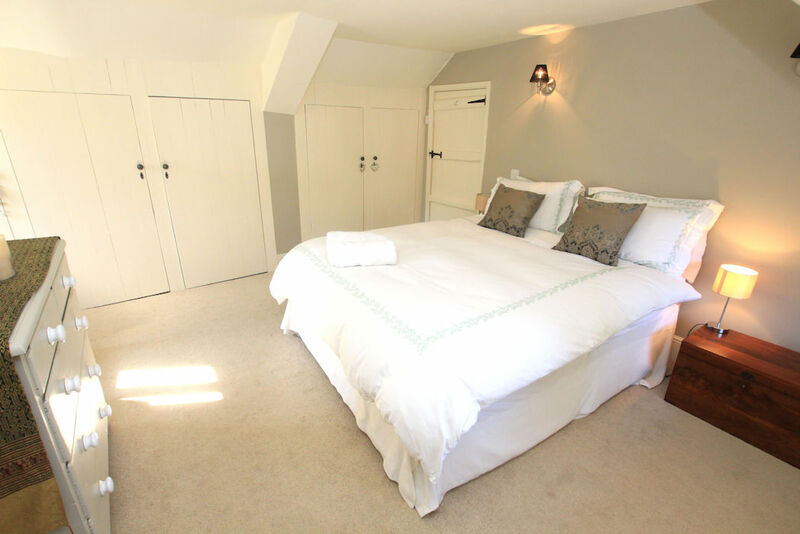 The second bedroom houses a double bed with painted exposed floor boards and a walk in wardrobe for your belongings- perfect for hiding away the bags and leaving your chill space free from any clutter. 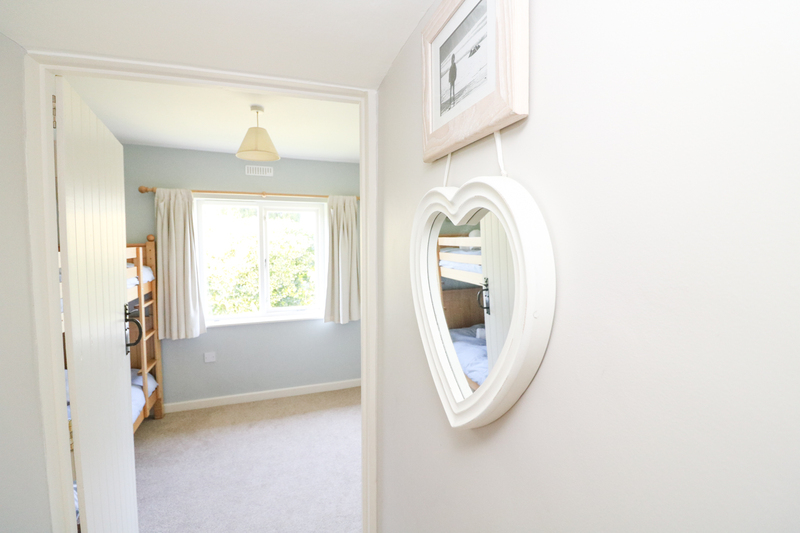 The final bedroom on this level is a bunk room that lends itself perfectly as a children's room, with lovely views of the garden and a pull out bed for extra guests with built in cupboards. 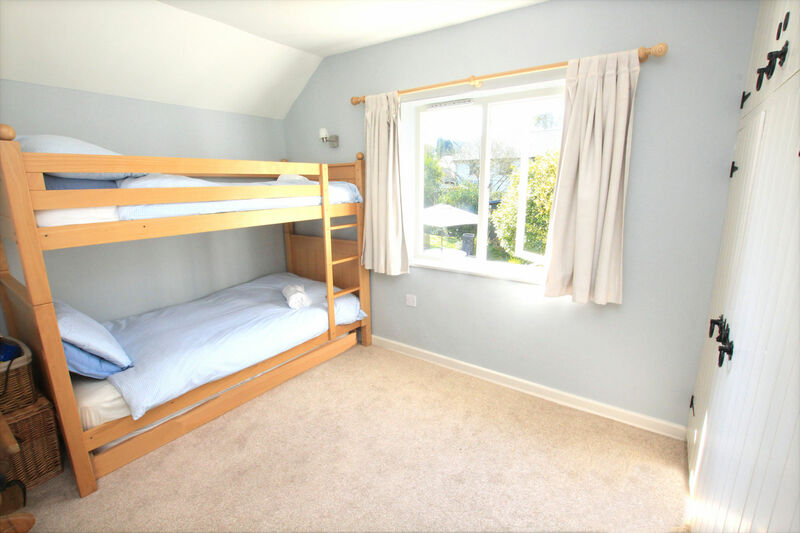 The outside of the property is picture perfect, with plenty of space to utilise a variety of enjoyable and amusing activities. 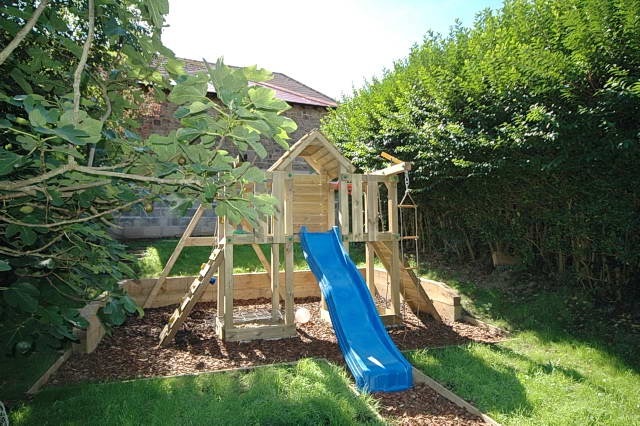 There's a country garden, plenty of shade and a wonderful lawned area for the children to take pleasure in a playful game or two; there's also a beautiful Summer House, with a selection of children's toys, which shields a fun and adventurous wooden climbing frame behind. The entire outdoor space is provided with ample seating and you can even indulge in some alfresco dining with the added bonus of a coal BBQ and the benefit of lots of sun during the day. 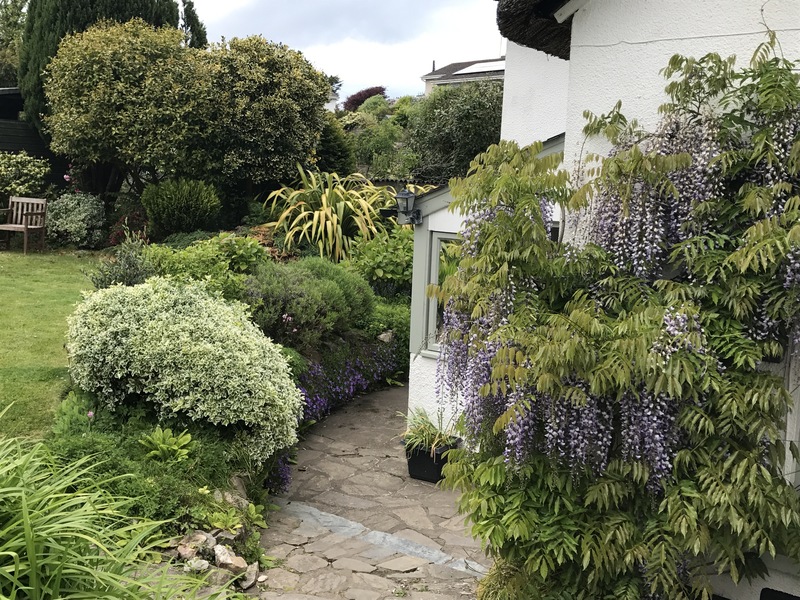 Parking for your vehicles can be found on the lane outside of the house, with the option of using the garage which can be found 30m down the same side of the road as the property. Should you wish to invite dinner guests or simply have extra cars, you are more than welcome to use the free village hall car park, situated next door. This property is one to impress and impress it shall! We had the best time in this wonderful house. 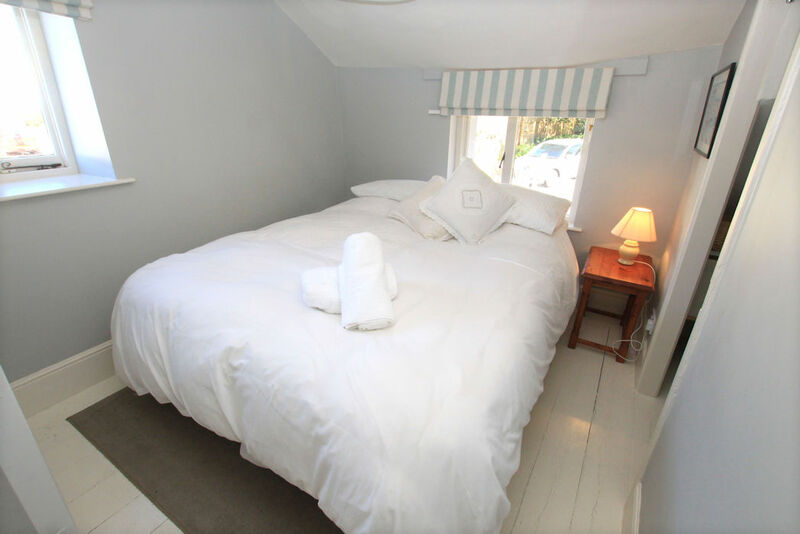 It was homely, had everything we could ever need, apart from lovely walks across Saunton Sands we stayed in because the cottage was so perfect. We felt right at home. Will definitely be back again. 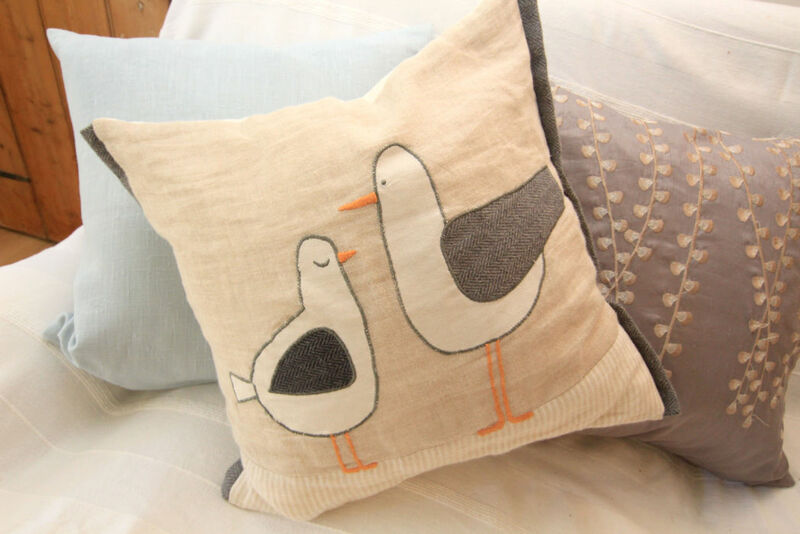 Perfect fit for ourselves and our friends.. even the furry ones. Thanks! 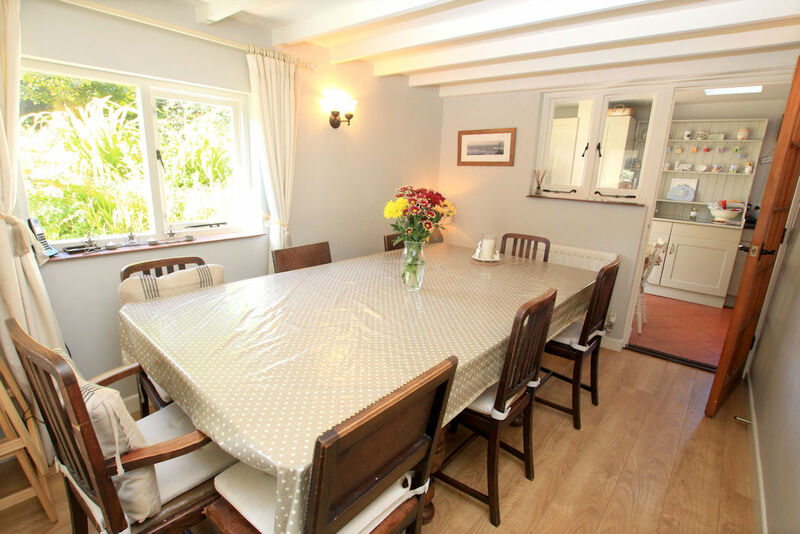 We booked Perrymans for 2 families (4 adults, 4 children) and we all thought it was a lovely property. It was so well equipped and the boys were delighted with the climbing frame and all the toys in the summer house - kept them amused for hours! The big garden is a delight to sit in on a warm day. 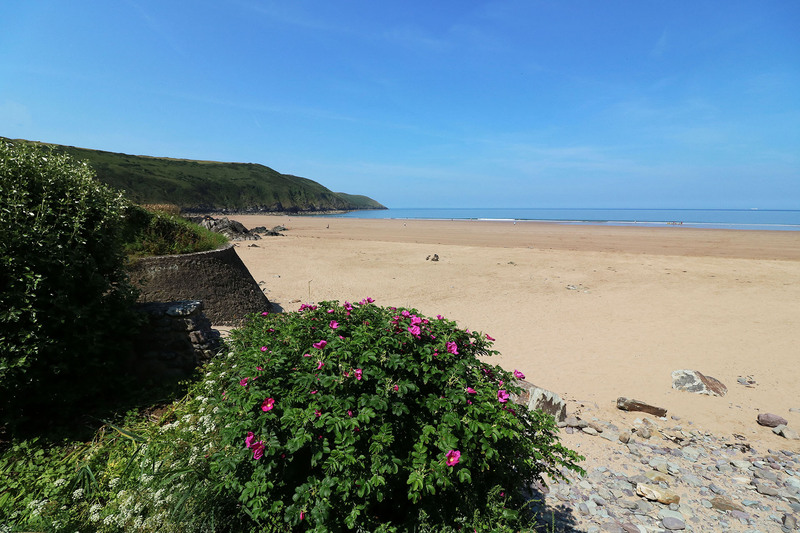 It's a good location too, but we'd advise driving to the beach as it's a bit far to walk with winding lanes. 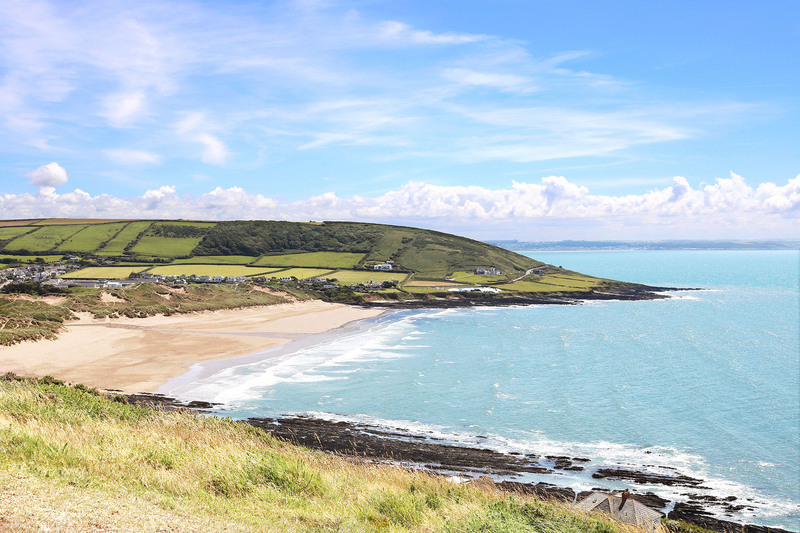 Croyde Bay and Putsborough Beach are wonderful with clear water and rock pools. We got a few takeaways and can recommend South 16 fish and chips and the Siam Thai. Do avoid the fish and chip van that visits Georgeham on a Tuesday. We queued in the rain for well over an hour at the van and they were the most awful fish and chips we've ever had! The Rock Inn up the road is a lovely pub within a 5 minute walk and the food is delicious. The house was clean and the kitchen had everything you could possibly need. If you are tall, watch out for the low ceilings - the men ended up with a few bumped heads! Parking is a bit of an issue as you can only really get one car parked outside if you are lucky, but we had use of the garage which helped. As for days out, our favourite day was at Watermouth Castle - full of quirky delights for the young and old. 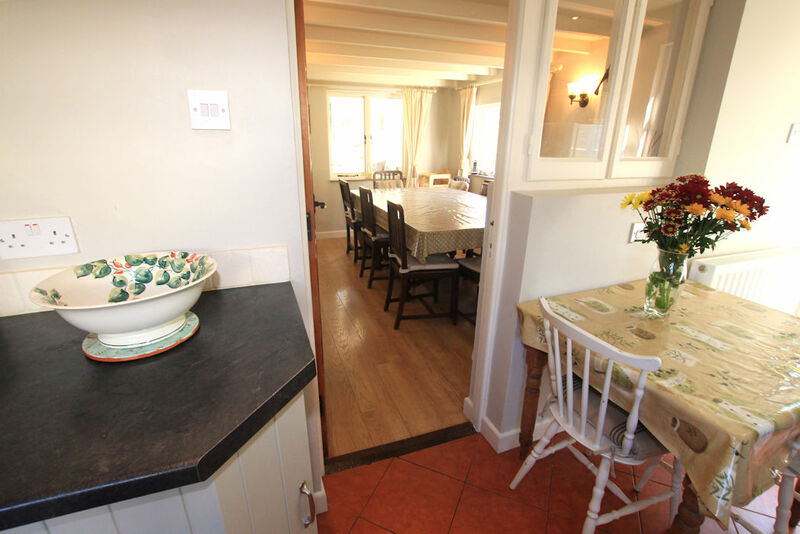 Overall the property is perfect for a family holiday and we all had such a great time! 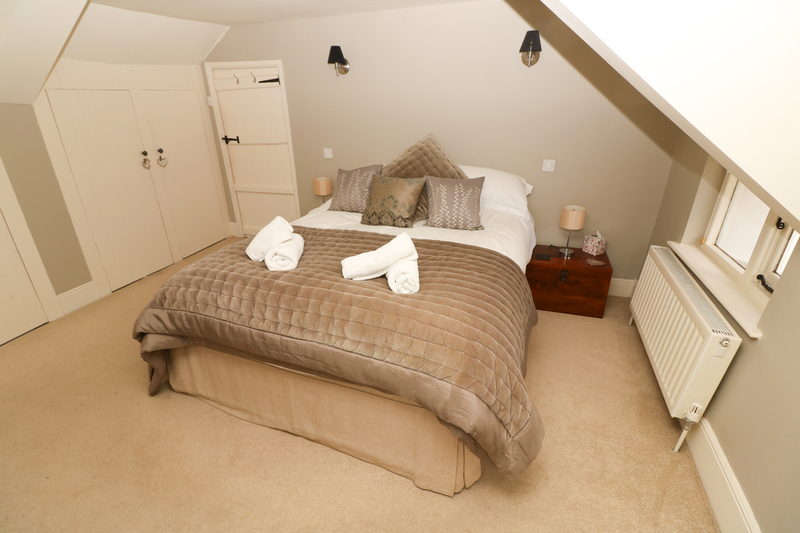 Special Offer - In Any 3 Night Period, Buy 4 Nights For The Price Of 3.